Hello readers, it’s been a few weeks. Hope you’ve had a decent 2019 so far and if not there’s still time to make it your year. I kicked off my year by asking a company called Pipdig to migrate my blog from Blogger to WordPress, so it’s taking me quite a bit of time getting used to the new functionalities. I love the new blog layout as it makes it easier to interact with readers , pulls all my socia media into one place and has a far better SEO. 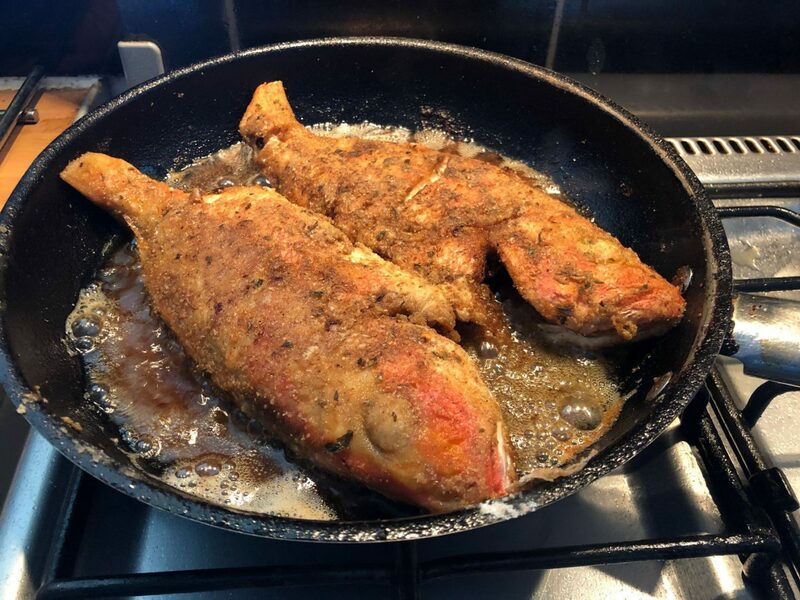 Finally used to navigating my way around WordPress , I decided that my first Wordress blog post will be based on a foodie guide to the delicious dishes I had on a trip to a Caribbean Island nation called Dominica ( not to be confused with Dominican Republic ) . The island is known for its volcanically heated boiling lakes , rainforests and knee hurting trails. 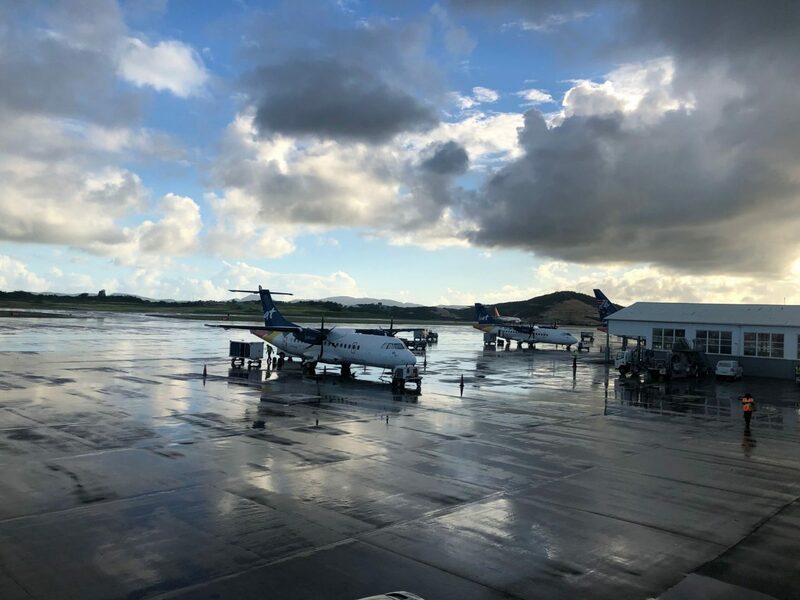 The Journey from London Gatwick was quite straightforward ( Thanks for the smooth ride and comfy seats British Airways ) with only one stop over in Antigua. We jumped into a small plane once we got to Antigua . This part of the trip was almost an hour, so quite quick. 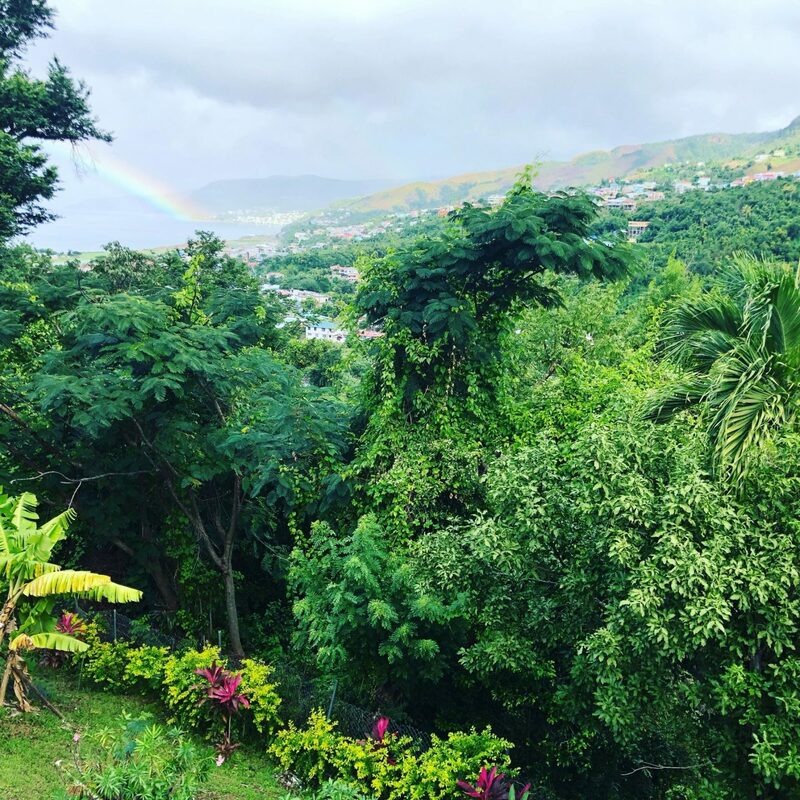 Once we got to Dominica , we had an hour’s drive to E’s parents place a few minutes drive away from Roseau , the main capital. The scenic views once we finally arrived at the house was well worth the long journey. We picked Dominica as our next vacation spot because it was mainly an opportunity to properly meet Elisha’s parents. 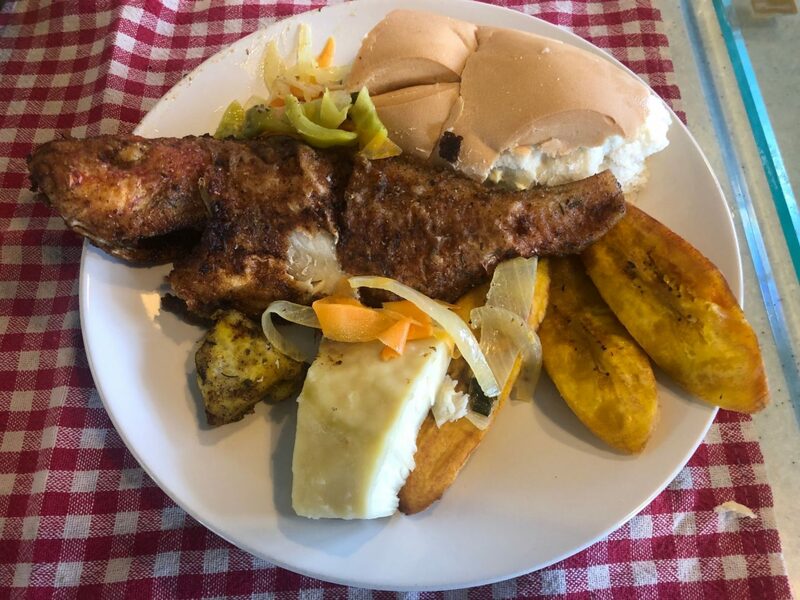 She has a massive fondness for her mums home cooked Dominican dishes and rates it higher than anything out there, so I was looking forward to eating all her mums food washed down with the finest rum or Carib beer. 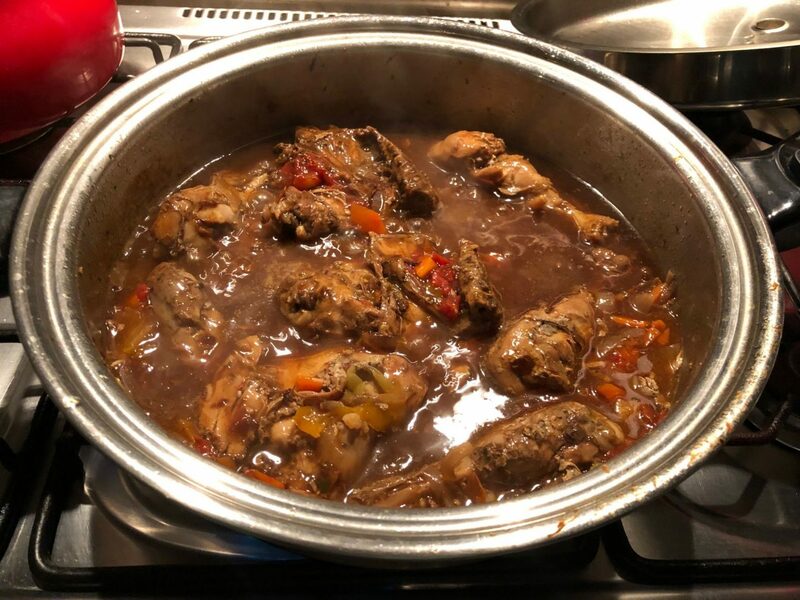 Apart from eating ( seems like the only thing I did on that trip ) , I actually learnt how to cook a few Dominican dishes from E’s mum. The struggle was real at first. I struggled to cut bread fruit and struggled to pour seasoning out of a jar into pots of food without measuring spoons . She judges everything by eye , whilst I was quite mechanical always wanting to measure and know exact volumes. It was a fun learning curve and I hope you enjoy the pictures and videos . I would like to apologise for my makeshift iPhone camera woman who laughed her way through my challenges whilst shooting videos. They just don’t make camera women like they used to. Diced plantains , onions, green peppers, tomatoes, scotch bonnets , paprika, mixed herbs , salt , turmeric and half a cup of water . Steamed for 20 mins and served. 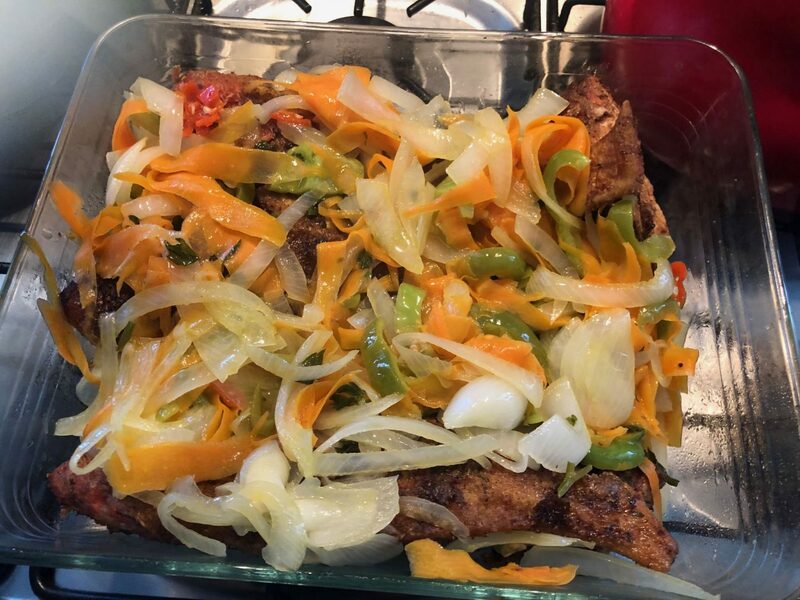 To accompany the fish, we sautéed some diced onions, green pepper , carrot shavings , lemon juice , nice splash of white wine vinegar , garlic and some scotch bonnet for about 10 mins. Tipped all this on the fish and left it for a few minutes before digging in with massive chunks of bread. 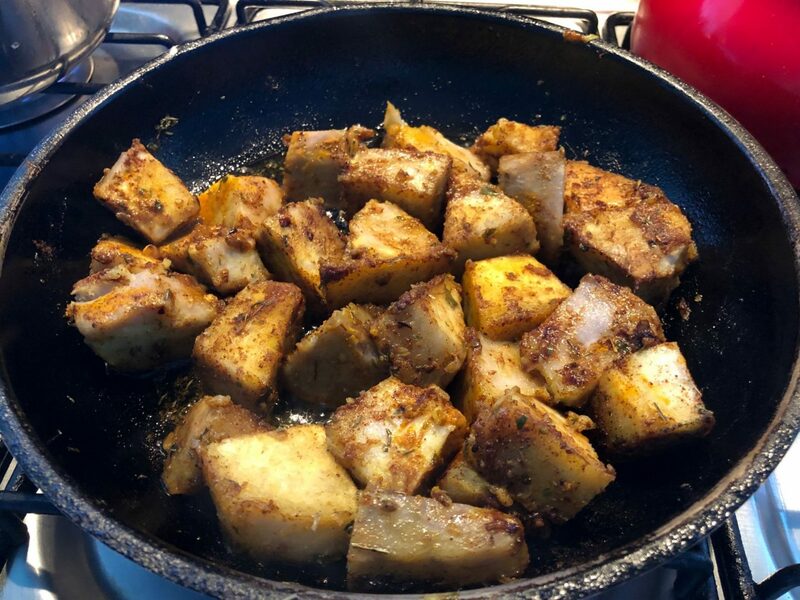 Caribbean fried breadfruit : Breadfruit was diced , boiled and then pan fried in oil with spices such as turmeric , mixed herbs , salt and paprika. 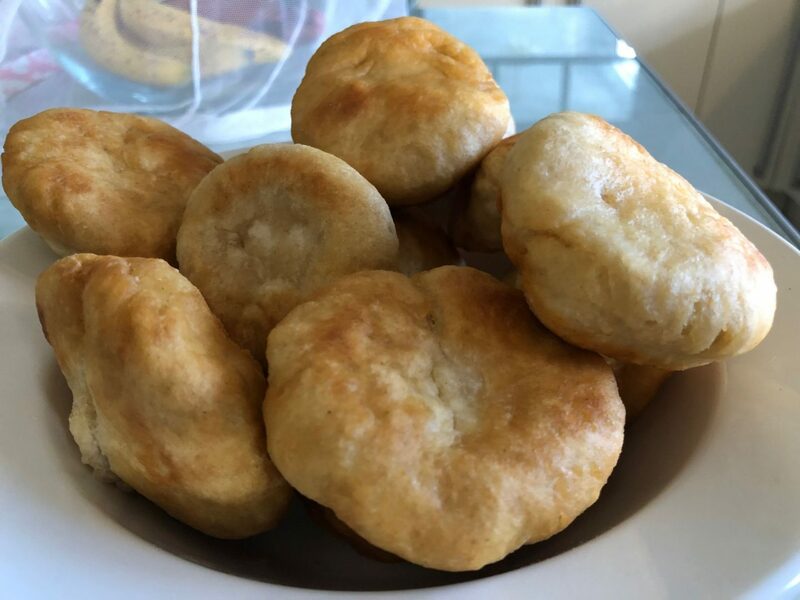 Caribbean bakes aka fried dough cakes: We mixed 2 cups of flour , 2 tsp of baking powder ( or self raising flour ) , a pinch of salt and 1 tbs of sugar in a bowl. A cup of water was added to the flour mix and we then preceeded to knead the mix into a ball. This was covered for 10 minutes and smaller balls of dough was slightly flattened and dunked in hot oil. Scoop it out once it’s golden brown and make sure you have some nice mug tea nearby or cold beer. 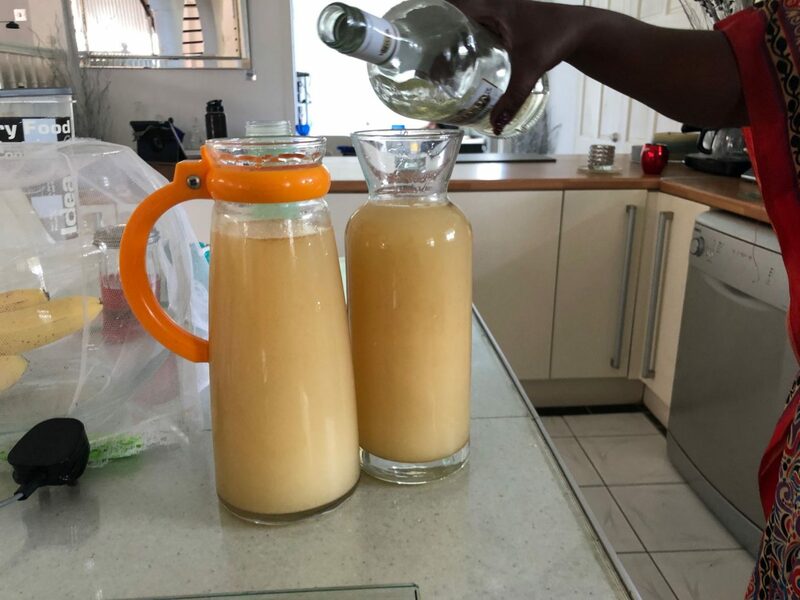 Ginger beer : I spent my morning downing myself in this drink. Here’s what I remember of the recipe. 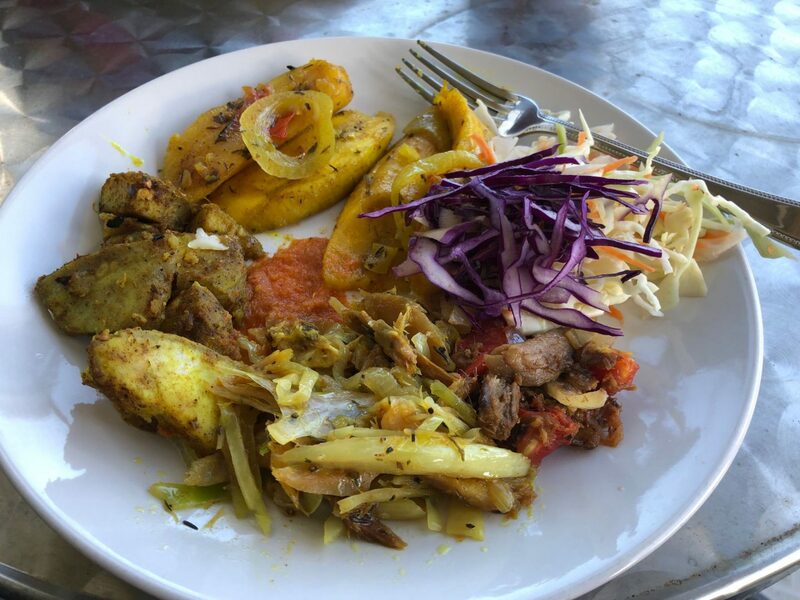 Cooking over and what better way to enjoy the meal than to sit on a veranda looking hot and greasy whilst stuffing your face with tasty dishes washed down with ginger beer. We also took food to the beach, but I will post those pictures in the next blog post. There goes my ultimate foodie guide to delicious home cooked Dominican dishes. Hope you had a nice read and catch up in a few days once I come up with a title for the next Dominican blog post. Ps Do you bloggers ever have issues coming up with titles ? . 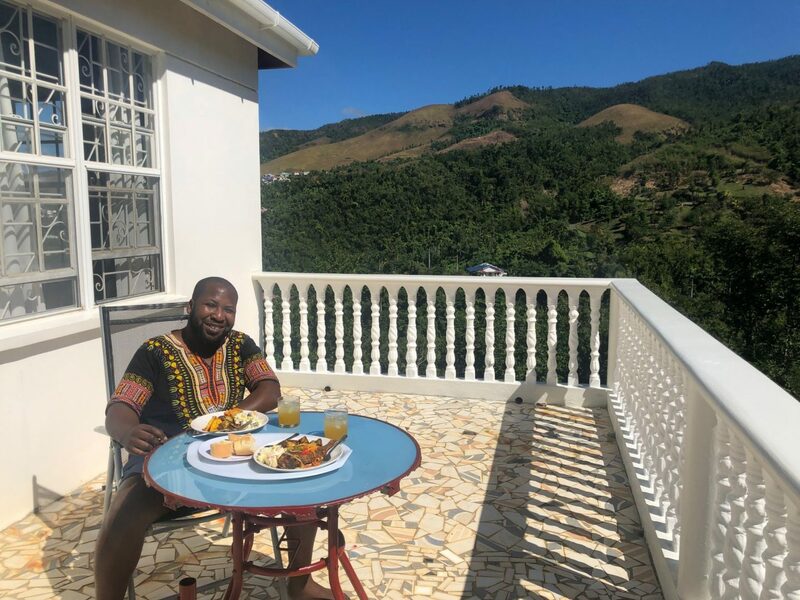 I had Eat , sleep repeat, a journey to the world of tasty Dominican food , food and beaches , Dominica in my mouth ( I can’t use this Natalie ) and many more title suggestions from my pool of friends and family. First thing I’m going to try is the Ginger Beer! 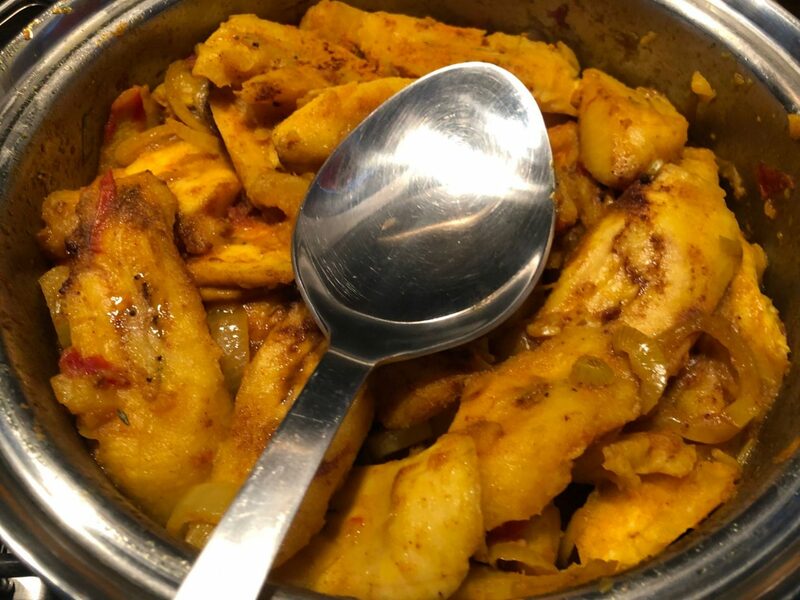 Next is the Plantain, being a plantain lover. 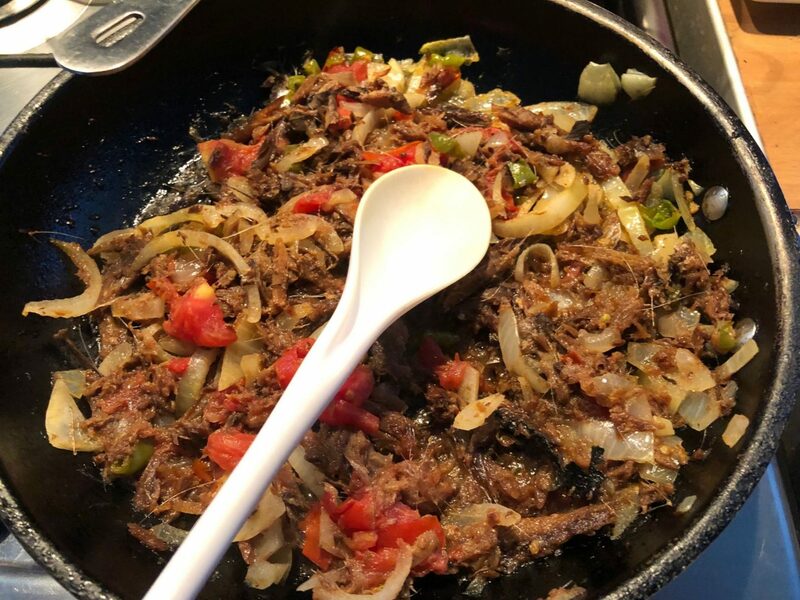 Looking for ways to make plantain without frying it. Also adding Dominica to the list of places to visit. Thanks Michael!!! 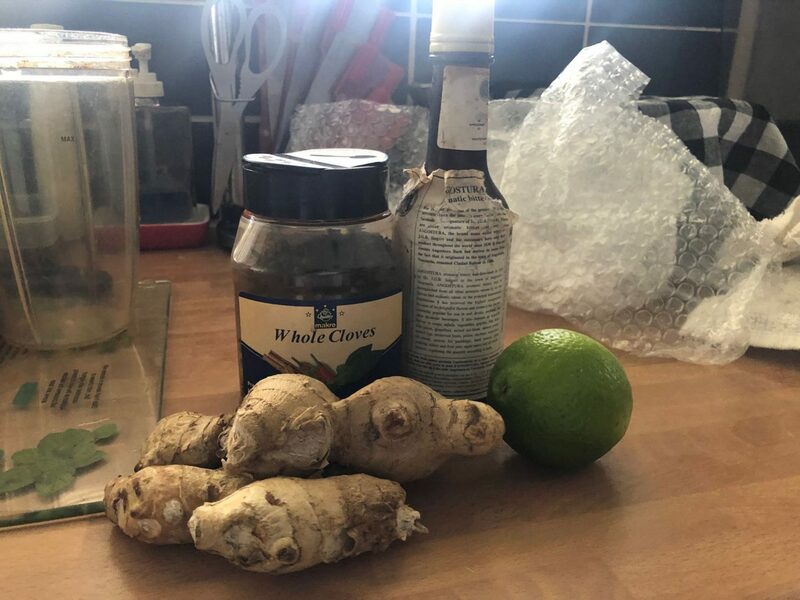 Ginger beer for me definitely. Will show you how to make it. Ginger beer definitely rocks.